TV would never get boring at least you are watching a boring TV show. Why? Just because you found a boring show interesting, I think that will be cool. 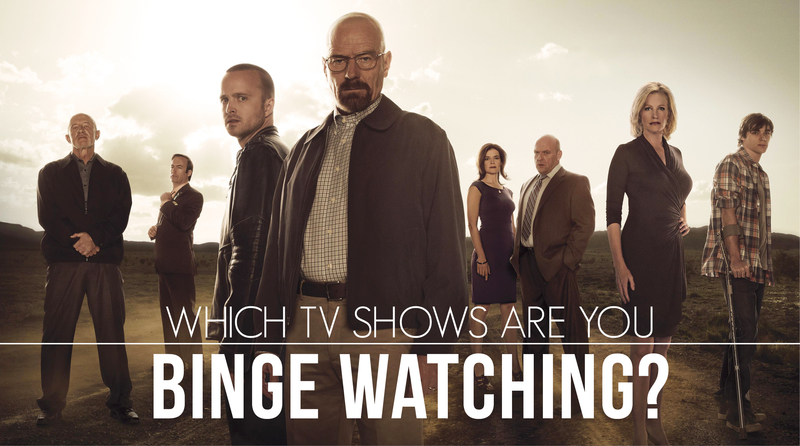 Why do people do binge watching on Netflix? When do get up for air, stretch their legs and go to the bathroom. Oops, you forgot to hit pause button while you were on your bathroom break. Now you have to start from the beginning of the show. Use your rewind button back to the last scene that you left off. Or you should have hit the pause button, but there’s a time limit on them. Anyway, you and probably the rest of America are taking break from binge watching and watching America Got Talent. America Got Talent has been on for nine seasons and started in the summer of 2006. Wow. And it only comes during the summer months, which is good. Some of the TV networks are bringing summer shows, which mean you satellite service; do not have to drop channels when no one is watching. Watch your favorite shows on your DVR. I still have TV programs on my DVR I haven’t gotten around to see it yet, since February when Jay Leno retire from NBC. He will be missed, but not my DVR. 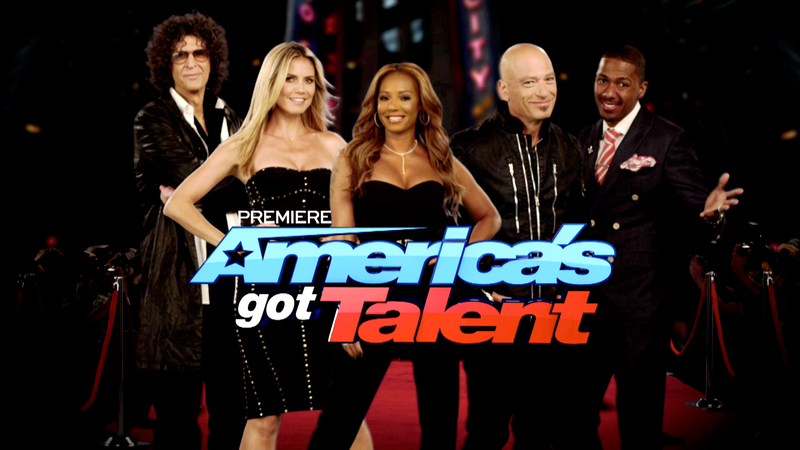 Howie Mandel, Howard Stern, Melanie Brown, and Heidi Klum are the best judges on America Got talent. I have seen the episodes but I am waiting for the judges to pick whom they want to be on the live shows and we get to choose who will win AGT. What you will be watching this summer?